Olympic legend Daley Thompson CBE is coming to K2 Crawley this half term on Friday, May 29th to run a one day athletics academy for children aged eight to sixteen. The event is part of a national roadshow and Freedom leisure - which operates K2 Crawley on behalf of Crawley Borough Council - has secured his personal presence at K2 Crawley from 9.30am to 3.30pm. Place are limited so book early to avoid disappointment. 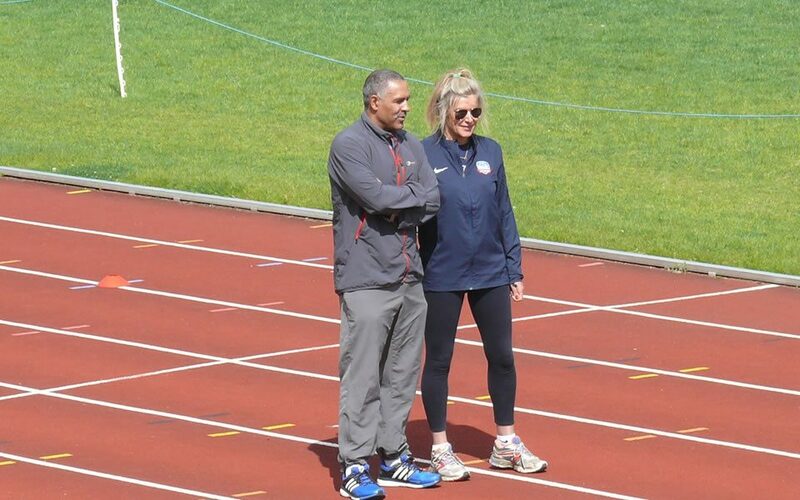 The Daley Thompson Athletics Academy will suit young aspiring to avoid athletes who are keen to find out what it's like to be a professional athlete and compete at the highest level. The day will be run by Daley Thompson and his team of trainers who have worked with former international athletes and sport scientists. They will show the most up-to-date techniques, drills and training methods and share inspirational stories from their competition experiences. Thompson said: "We will give them the tool to develop their skills, enhance a strong work ethic feel positive about themselves. To be successful, youngsters obviously needs to be skillful in their chosen sport. But much of their future success will also depend on their attitude, discipline, confidence self-belief" says Daley. "If they bring their talent and energy, we can help with the rest!" Dave Downey, Freedom Leisure community sports development officer said: "He are honoured to have Daley Thompson coming to K2. This is a rare opportunity to hear his stories and learn top tips from his time as an Olympic decathlon gold medallist."